QAT manufactures products intended to be used in a medical environment. 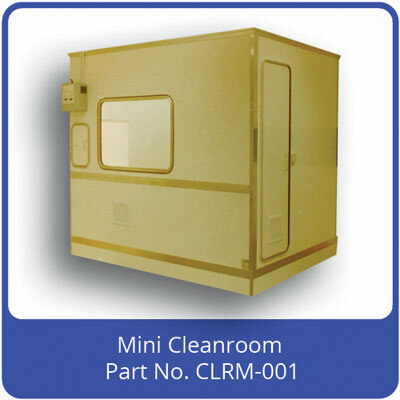 State-of-the art clean air technology has been employed at the design stage to deliver maximum protection to both product and operator. One common theme is that all products are designed to be compact so are useful if space is at a premium, or work load is lower. Cytotoxic Reconstitution. Monoclonal Antibody Preparation. Radium 223 Preparation. 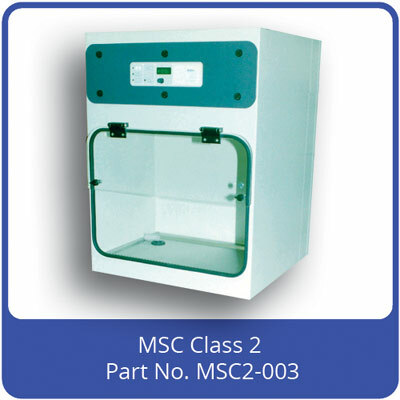 Live Vaccine Preparation (MVA Etc). Clinical Trials. Gene Therapy. Aseptic Processing Training. Military use for Analysing Biochemical Threats. Polymerase Chain Reaction (PCR) for Military and Forensic Analysis. Opening Suspect Mail and White Powder Packages. Working with Pathogenic Material. Microbiology Laboratory.Dispensing Active Pharmaceuticals.Polymerase Chain Reaction (PCR) for Military and Forensic Analysis. 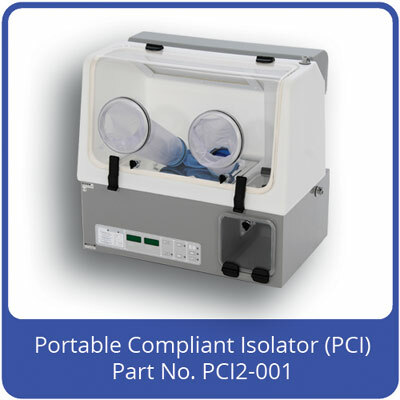 Controlling Pharmaceutical Isolator.Controlling Life Sciences Research Isolator.Controlling Manufacturing Isolator.Running Type 1 (+ Pressure) and Type 2 (- Pressure) Isolators.VHP Interlocked System. Microbiology Laboratory. Preparing Pharmaceuticals. Micro-Electronic Work (Data Recovery Etc).